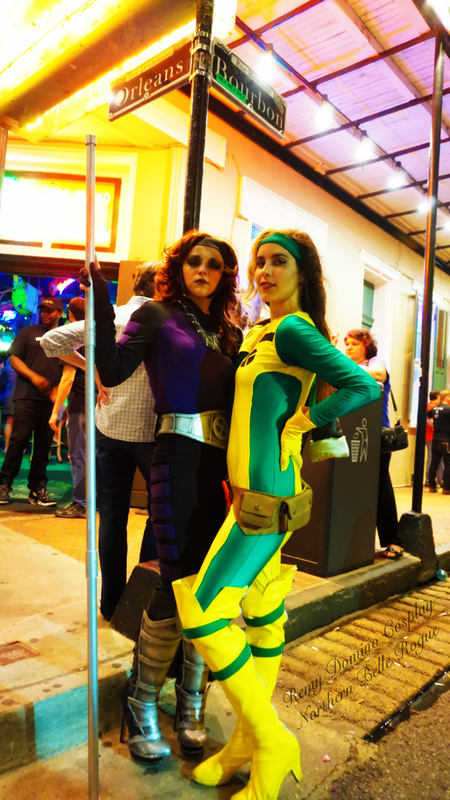 Northern Belle Rogue: "New Orleans has been a bucket list destination my whole life. 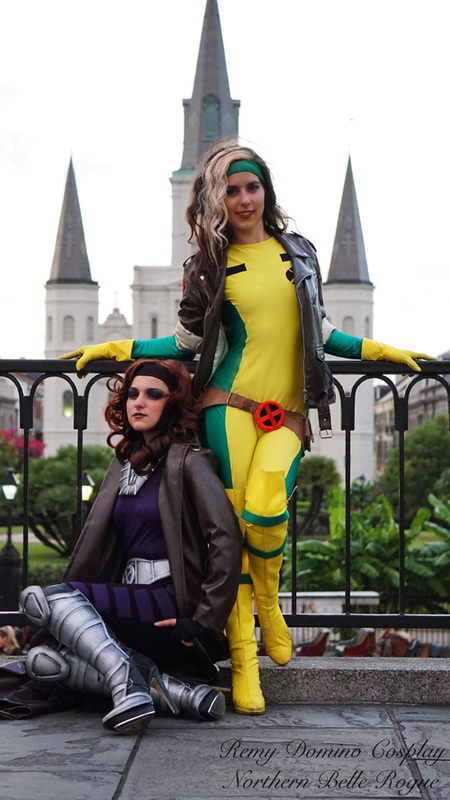 I've always dreamed of the city for a number of reasons - one being that it is the hometown of Rogue's love Remy LeBeau. 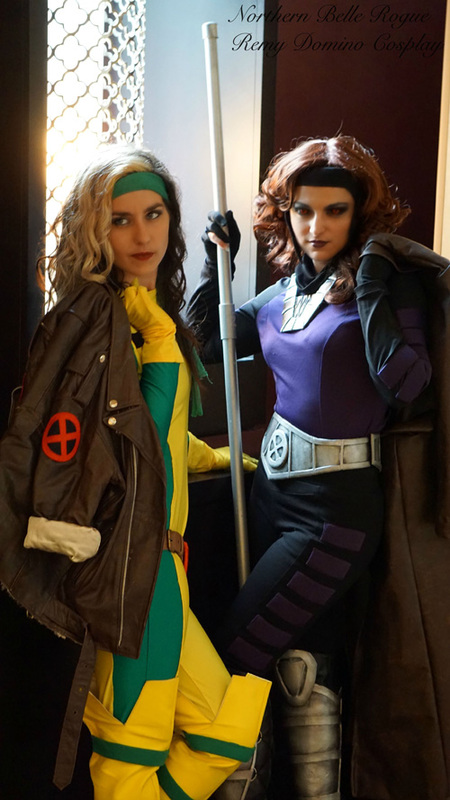 I knew I would have to bring my Rogue cosplay, regardless of the southern heat. 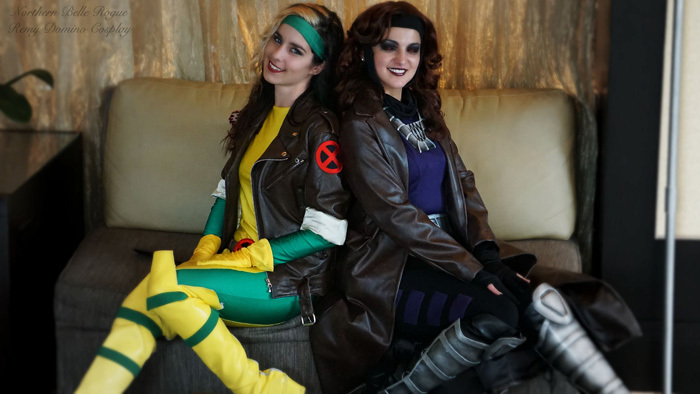 (And oh boy, I'm thinking those that designed Rogue & Gambit did not give much thought to the southern heat when they added those leather jackets!) 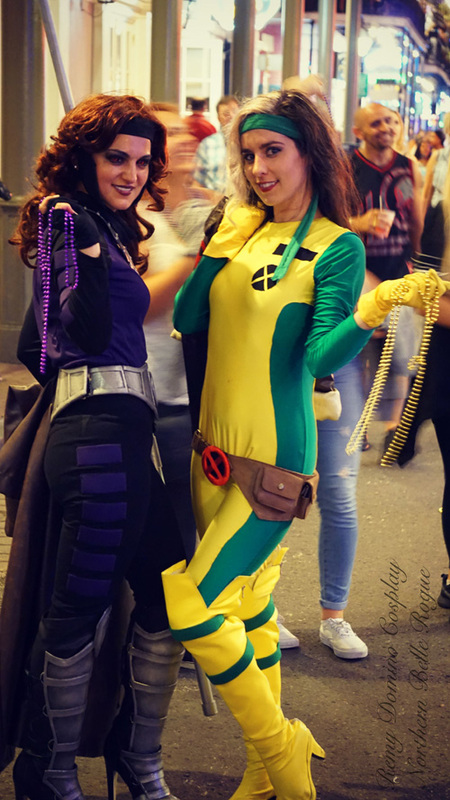 What I didn't know is that I would get to meet the beautiful Remy, a NOLA local who also cosplays her name sake. 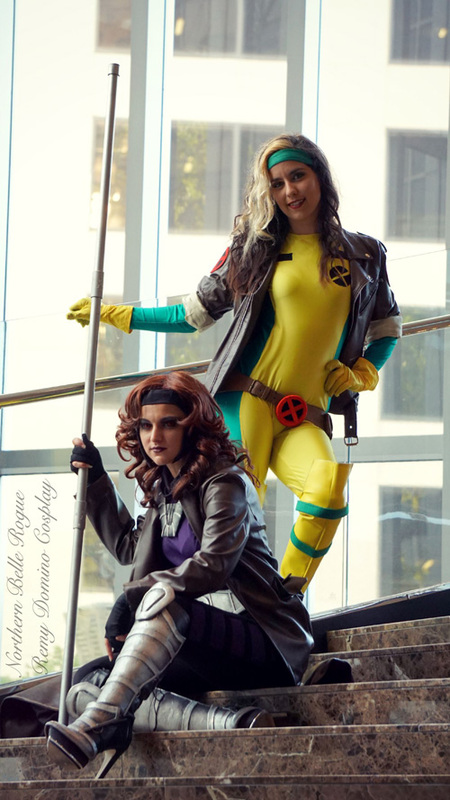 The fact that it would be a real life Rogue and Remy shoot in addition to us portraying X-Men's Rogue & Gambit felt like we had achieved Cos-ception! It was so much fun working together. 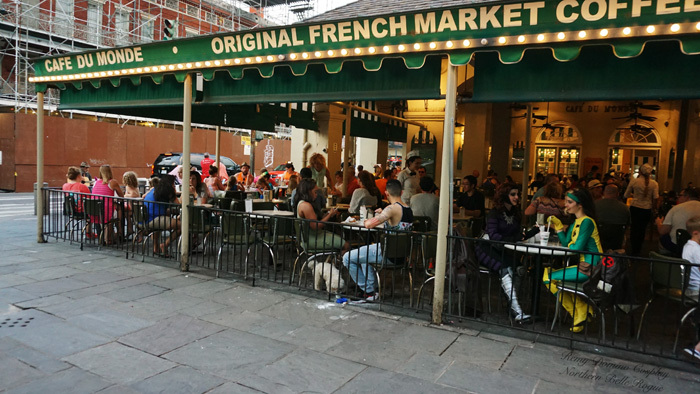 We shot in the French Quarter, and tried to get all of the more infamous New Orleans landmarks including St. Louis Cathedral, Cafe du Monde, the Crescent City Connection and of course Bourbon Street!" 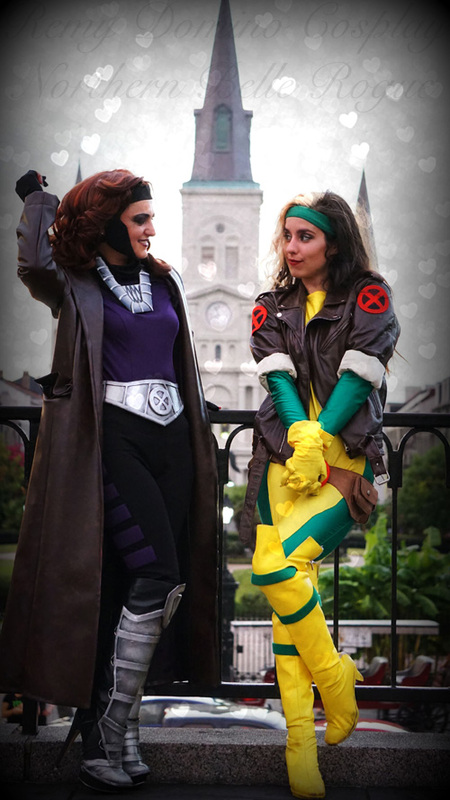 Remy Domino Cosplay: "As a girl named Remy born and raised in New Orleans it's not hard to understand why Gambit has always been special to me. 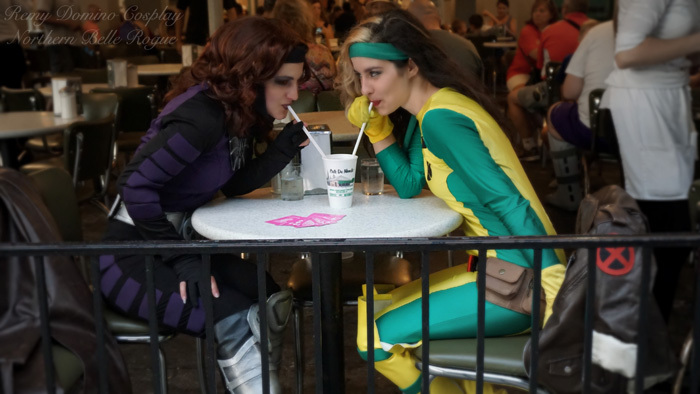 My rendition of Gambit is a love letter to the character that both keeps his essence and empowers me as a woman. 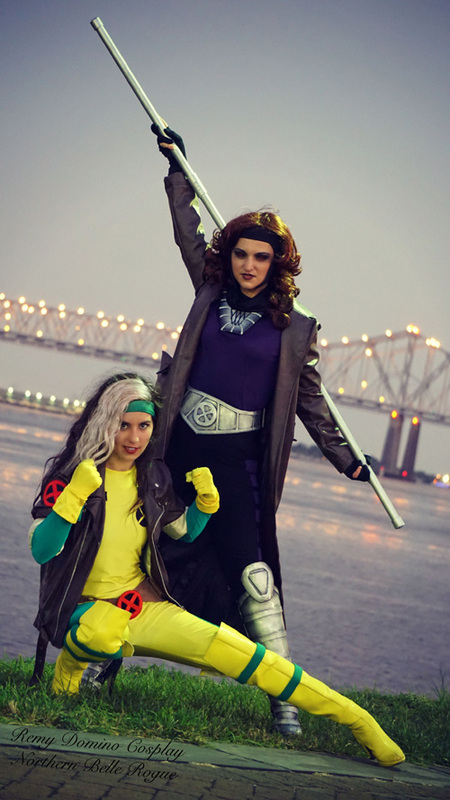 Northern Belle Rogue told me she was coming to New Orleans it gave us the amazing opportunity for a dream photoshoot! 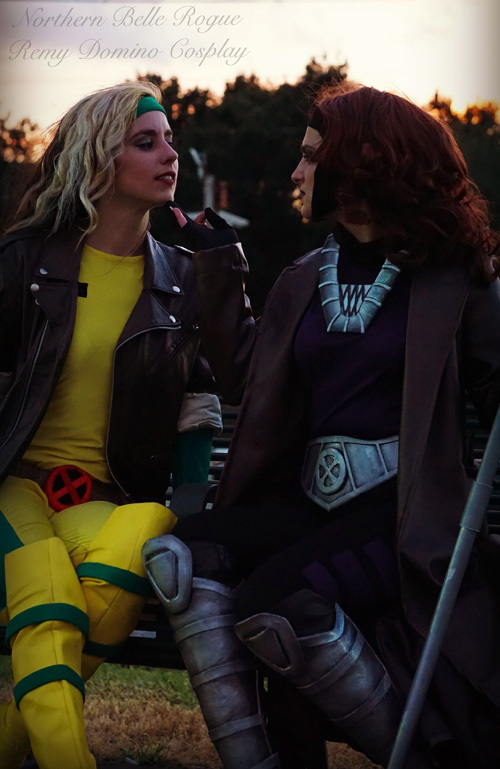 Since Rogue and Remy are our namesakes this shoot had a particularly special meaning to me. The experience of getting the chance to explore the great romance between Rogue and Remy in the enchanting setting of the great South they�re both from was a once in a lifetime chance we both couldn�t pass up!"